If you've ever tried making soap and had it turn out… unexpectedly.. you don't have to toss it out or go through the process of rebatching it. I tried to make some liquid body wash as Christmas gifts this year, but it ended up with a more jello-like consistency than the creamy, sudsy decadent product I was hoping for. I didn't have time to try to squeeze it all out of the several bottles I made, melt it down, add more water, test it and repackage it, so I now have a pile of soap goo that I can use for various purposes. On the other hand, sometimes soap will set correctly (if you're making bar soap) but turn out ugly – with bubbles or cracks or a gross color that you weren't really going for. You can still use it, but if you made a big batch for gifts or selling, you might be looking for ways to use it up quickly. Wash clothes with it. Super easy with liquid(ish) soap, just use it like you would normal detergent. You might need to play around with how much to use, and to boost the cleaning power add a tablespoon each of borax and washing soda to each load. (Both can be found in the laundry aisle at most supermarkets!) If you're working with hard soap, grate it up and mix it with equal parts borax and washing soda and use like any powdered detergent. Clean your house with it. Mix liquid or grated soap with hot water and use it to scrub down your floors, walls, counters, you name it. Make bath crayons or bath paints with it – my son is crazy about these! 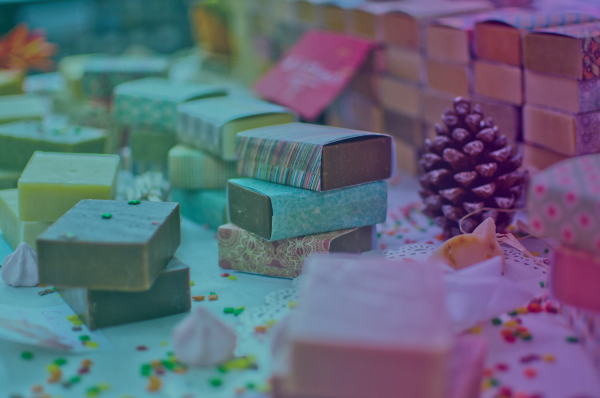 If it's hard soap that smells good, keep a bar in your dresser drawer to freshen your clothes. 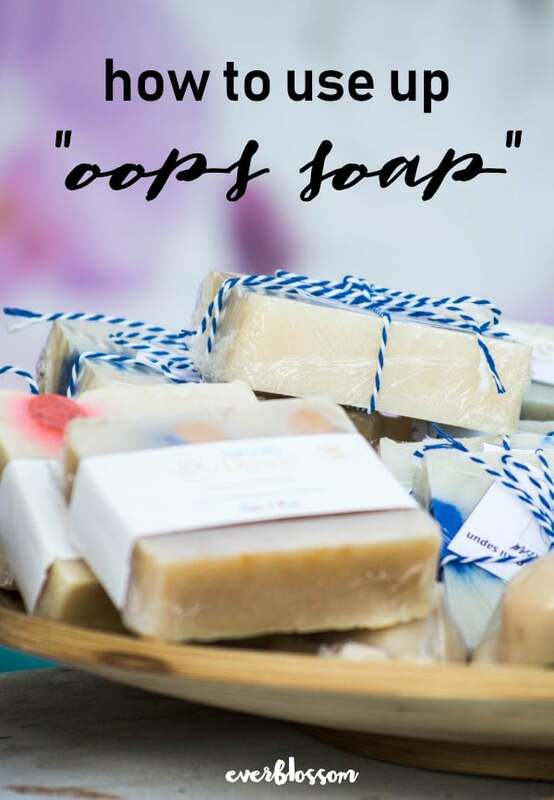 If you sell your soap, you can even sell your oops bar soap at a discount – some people will buy it anyway for the cost benefit, or to make laundry soap. I'm using up most of mine by doing lots of laundry – here's to freshly washed blankets, curtains & coats! I so want to try to make my own soap but I am so intimidated by it. Don’t know why. I already make my own body lotions and creams. Thank you for sharing this on Frugal Days, Sustainable Ways! I will be posting this on the wall of my fb page! What a great post! I make some creams/salves for dry skin. I’d like to try soap but I’m not sure how to get into it.